I haven't blogged in sooooo very long, but I really need to change that because I have lots and lots of gorgeous images to show you from the past few months. Things were crazy and hectic over the holidays, and I wouldn't change it for anything. I love seeing how families have grown over the past year, and I love meeting new families and photographing them for the first time. What I get to do is such a special thing, and I'm so happy that all of you choose me to capture such amazing memories for you. <3 I've been doing a bunch of lifestyle sessions in some lovely homes lately. It's a bit of a change for me, but I really love it. I love the challenge of a new location and finding different ways to photography people doing what they do everyday and showing how special the seemingly not-so-special moments really are. Do you remember this adorable baby boy? No? Well, if you click here you'll see his adorable newborn session that I photographed. He's now 6 months old, as cute as ever, and filled with smiles and personality! Oh, how I loved this newborn baby photo session! Baby H came into the studio, and he was the perfect little gentleman. He ate and he slept, and he just let me snuggle him up in all the perfect little newborn poses. Makes me love being a newborn baby photographer so much! Such an enjoyable photo session for everyone...even their dog, Rex! 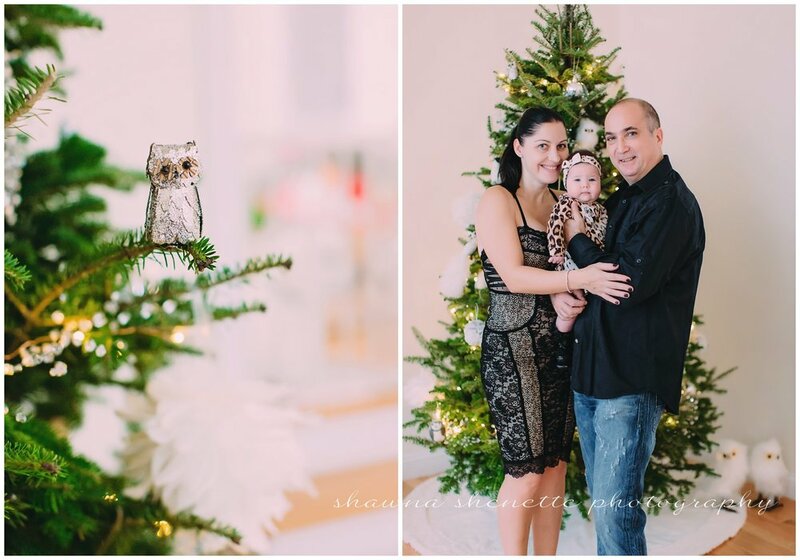 :) I absolutely love when parents want to be in the photos with their newborn babies. These are the photos that they will cherish. I hope they print these photos large and look at them every day! I don't think any photo could be more perfect than one of a mom and her newborn baby boy! Even the dog is smiling!!! I absolutely love it! Just a sneak peek from a this little guy's newborn photo session. LOVE! I've been dying to show you Baby Hudson's 6 month portraits for a while now. 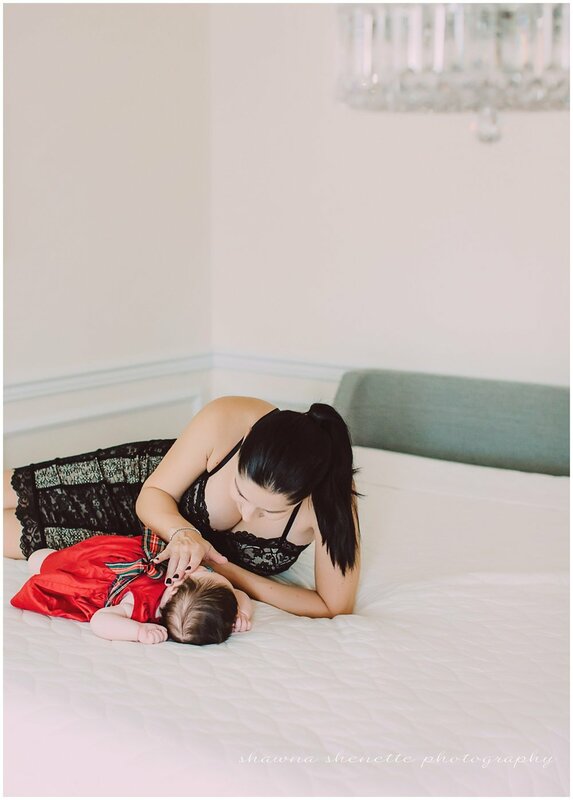 You may remember his newborn photos taken last year (http://shawnashenette.com/baby-photography/a-new-little-family-millbury-massachusetts-newborn-photographer/). Hudson is one of my baby-planners, so that means I get to see him grow during his first year, which is just so much fun! I love the little owl photo of him as a newborn (as do many people on Pinterest!). We actually took this set of photos back before the holidays, and his parents wanted to keep them a surprise for their holiday cards and other gifts. So, Hudson is really 9 months old now, but that doesn't mean that I can't share these adorable photos, right? Well, I have no idea how a year has gone by since Baby I turned ONE! How is that even possible? You might remember his 6 month session: http://shawnashenette.com/child-photography-2/baby-i-is-growing-up-massachusetts-child-photographer-worcester-baby-photographer/ He's still as cute as can be, and whenever he brings his family along, it's sure to be exciting...even more exciting now that he's walking! I think us three adults were ready for a nap after chasing him around the studio! This was such a fun session, and I love the REAL moments that I was able to capture for them. Instead of a cake smash, we decided to do things a little differently. Baby I loves to crinkle paper, so this was definitely a fun way to add some color and paper for him to play with. And just when you think things are going completely downhill during a session, you get photos like these...hahaha! I can't believe this little guy is already 6 months old! I did his newborn photos back when he was 14 days old and just 6 lbs!! 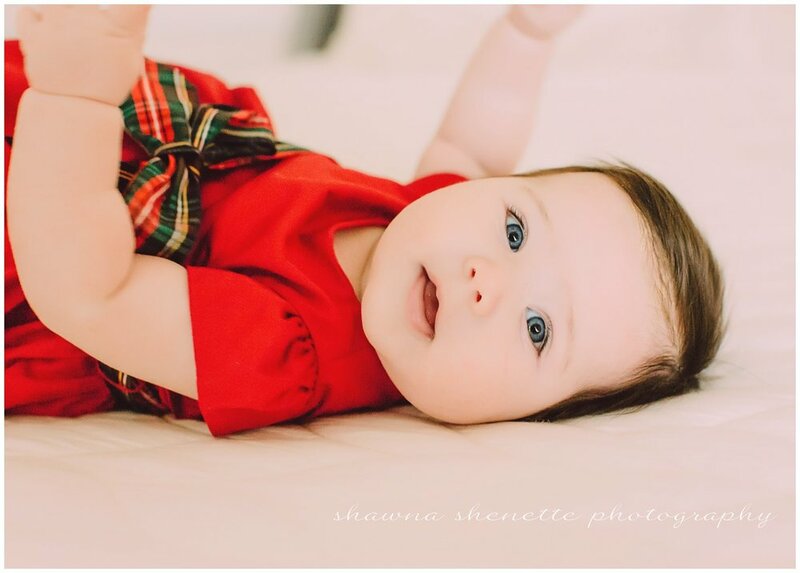 (http://shawnashenette.com/baby-photography/precious-baby-m-worcester-ma-newborn-photographer/). Look at his chunky cheeks and legs now!!! I absolutely LOVE how the photos from this newborn session turned out. The family shots are gorgeous, the individual parent and baby shots are precious, and of course, little H in all of his solo pictures are as sweet as can be. Mrs. H came very well prepared, and I love all of the special little touches she brought with her to incorporate into their photo session. And, I would like to thank the H family for letting me take photos of their new baby in my makeshift studio while my studio was still being completed.